Posted on October 10, 2014 by Katrina C.
As I drove down the road today, the colors painting the landscape reminded me why I love this time of year. In my part of the country the trees are beginning to turn bright hues of golden-yellow and reddish-orange. Every day I am amazed by the stunning visual assessment of color that our human eyes are capable of. Fall is also the time of year that has me reflecting on the colors that line the isles of my local store as I contemplate my next autumn-inspired wardrobe or décor purchase, or comforting crockpot meal. Once again the visual assessment of color invigorates my senses… and my purchasing choices, too. The eye is one of the most important and complex parts of the human body. Consisting of over two million working parts and is second only to the brain in complexity. It is no wonder why vision is such an essential part of who we are and the way we perceive the world. Our visual assessment directs the way we feel, our choices in clothing, the foods we eat, and the products we buy. The human eye is made up of over two million parts making it second only to the brain in complexity. We use our sense of sight on a daily basis to make decisions and choices, and despite variations in visual assessment from one person to the next, it is still more consistent than our sense of taste or smell. With the ability to decode up to 500 shades of gray and over 10 million different color combinations, it is no wonder that both scientists and manufacturers want to know more about how color influences the population. Without a doubt the human eye is an amazing tool regardless of its subjective behavior, and in many industries it is still used to assess color standards. Visual assessment is a valuable tool in the manufacturing process; however, it does have its shortcomings. Despite the eye’s capacity to differentiate so many different color patterns, it still lacks color memory and has a hard time recalling the exact hue of an object that it has previously viewed. This alone can be problematic, but does not even take into account the 8% of people who have physiological dysfunctions of the eye that cause their color perception to vary greatly from the majority of the population. 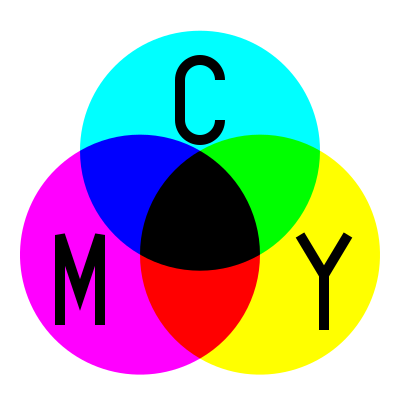 Consistency in visual assessment can therefore become a color assessment nightmare in production and manufacturing processes. Even the most highly qualified and trained eye can fall short on dependability when the eye becomes fatigued. Individuals who must use their optical capabilities on a daily bases, often times fall prey to visual fatigue and chronic fatigue syndrome (CFS). 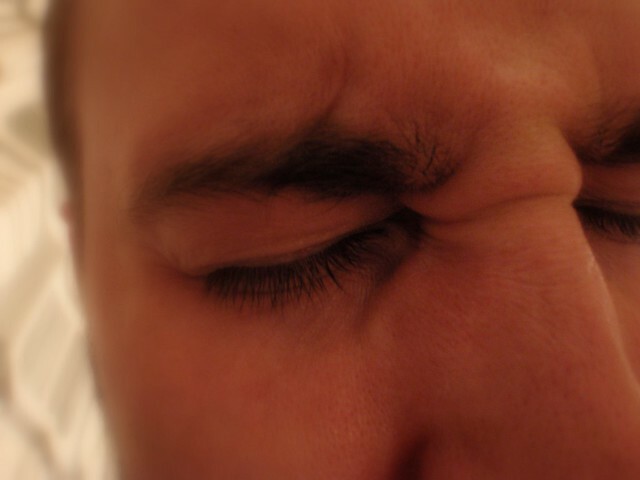 Symptoms of this type of fatigue include blurred vision, intolerance to light, and headaches. Not only does this affect the visual assessment capabilities of the individual, but it can have long term effects and has been shown to cause permanent damage. Visual fatigue can cause headaches, blurred or cloudy vision, burning or stinging eyes, and early vision loss. Scientists have been studying visual assessment for over 100 years, but it was during the early 20th century that scientists took the initiative to replace the problematic human-eye with new color analyzing technology. This new instrumentation created a bond between science, government, and industry. Harnessing the complexities of color allowed instrumental color assessment to take the place of visual assessment. Color matching was now a science that could be accurately repeated and quantified to address the needs of both manufacturing and science. Through the evolution of technology, scientists were able to harness the complexities of color and create new instrumentation for color analysis that surpassed visual assessment. Choosing the proper color measurement tools can be a challenge and that is why it is important to look for a company that has longevity, experience, and unmatched customer support. When looking for the best, look no further than HunterLab. Providing over 60 years of experience, we are continuously finding ways to meet the customers’ needs in an ever-changing global market. Contact HunterLab today and see why we are the true leader in color measurement. This entry was posted in Color Measurement and tagged color measurement, color technology, human eye, visual assessment, visual perception. Bookmark the permalink. Our eyes are powerful and can recognize even up to 500 shades of grey but we need a brain to work well to do the functions of the eyes. This is why no matter how complex and how talented our eyes are, when the brain has many other things to do, we become fatigued, and thus unable to tell and determine colors accurately.